Mirror, mirror on the wall, who’s the fairest of them all? Well, second to you it can now be the mirror itself! 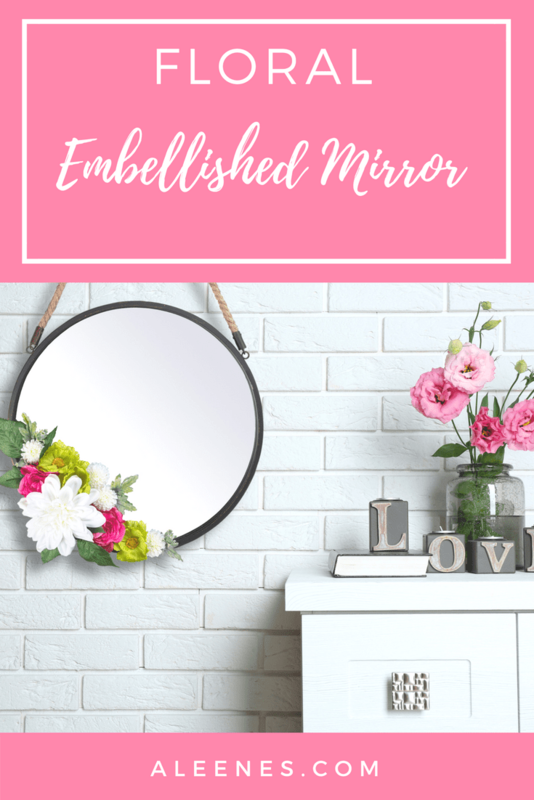 Jazz up a boring wall mirror with some charming and colorful floral accents using Aleene’s Ultimate Adhesive. 1. Decide arrangement and placement of flowers. 2. 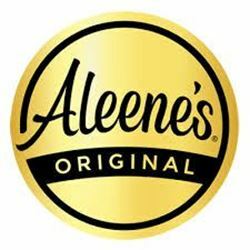 Apply a thin coat of Aleene’sThe Ultimate Adhesive to each surface. 3. Wait approximately 2 minutes before mating surfaces. 4. 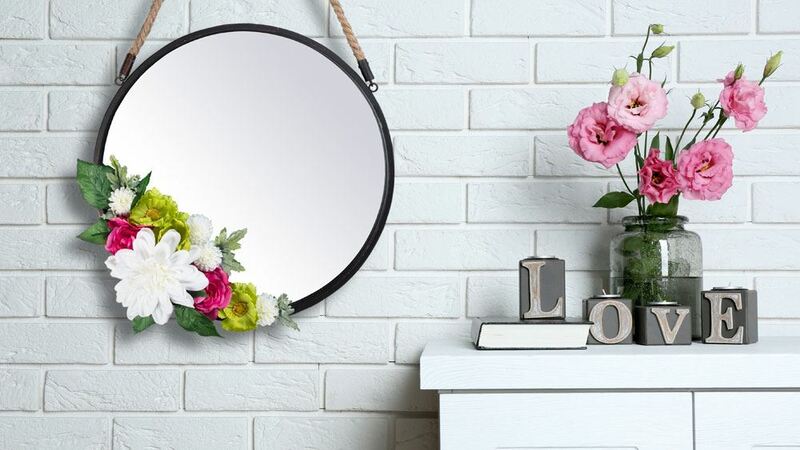 Attach floral pieces to mirror where desired. 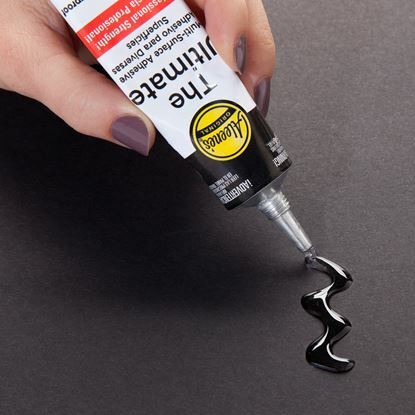 Use clips to hold in place if necessary. 5. For maximum strength, let dry for 24 hours. Now your mirror is ready for display and will impress your guests and put smiles on the faces of all who glance into its reflection!